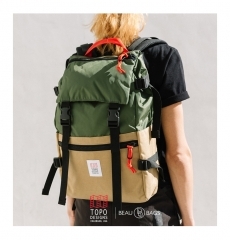 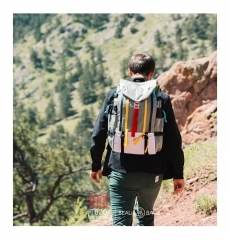 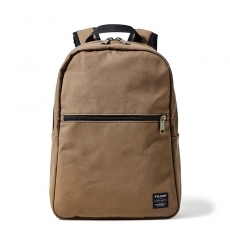 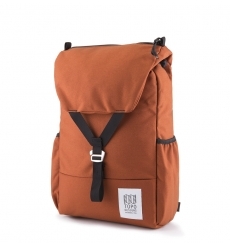 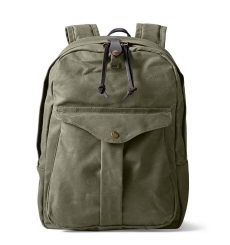 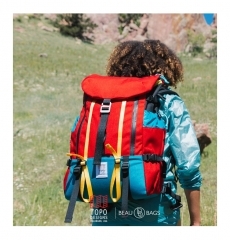 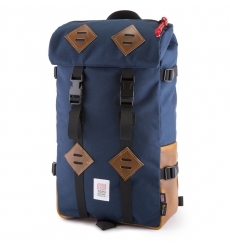 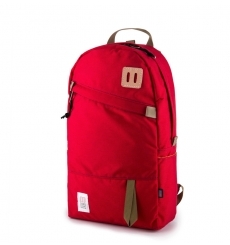 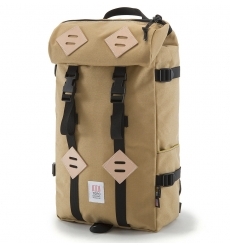 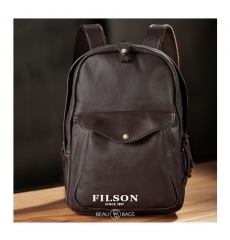 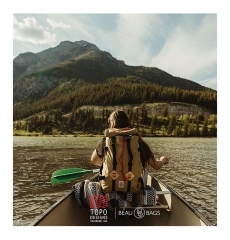 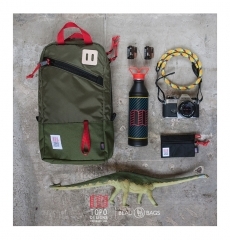 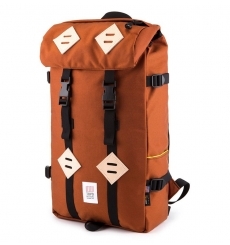 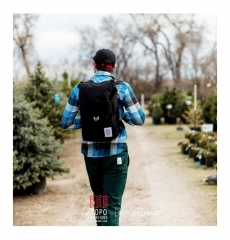 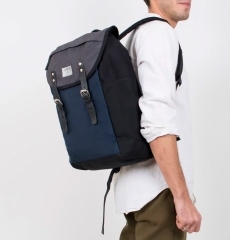 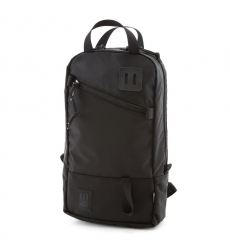 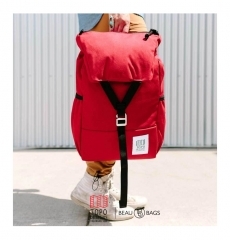 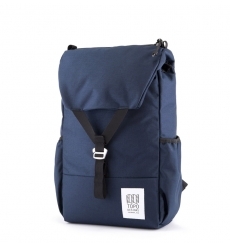 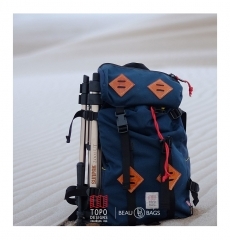 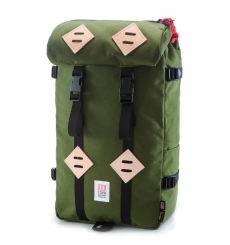 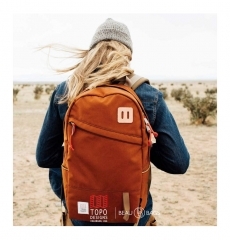 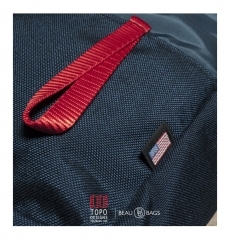 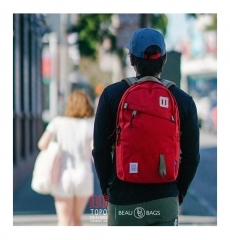 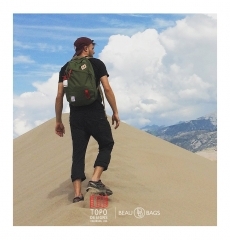 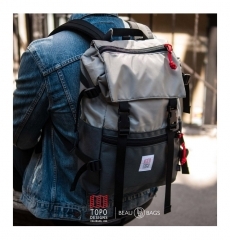 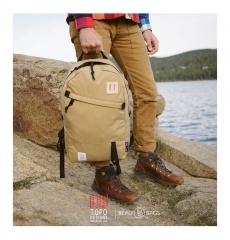 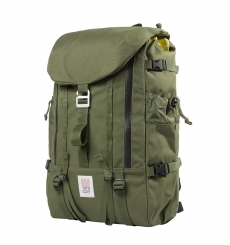 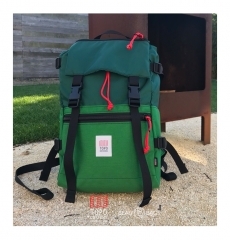 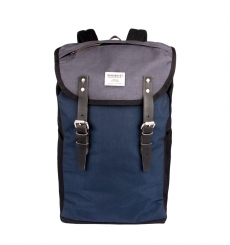 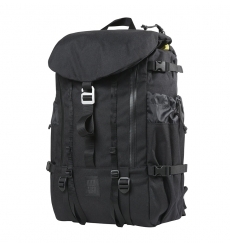 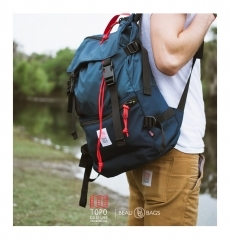 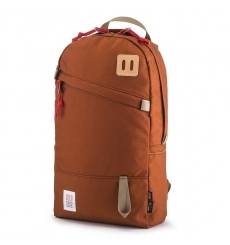 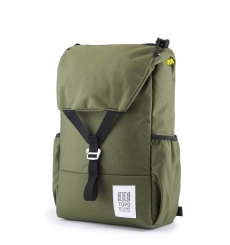 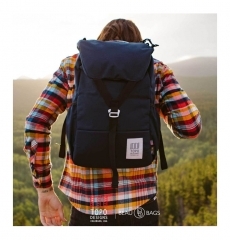 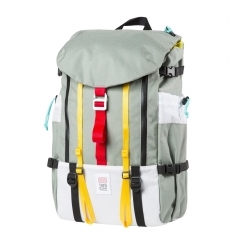 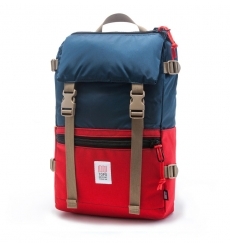 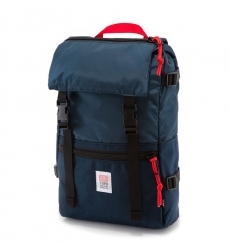 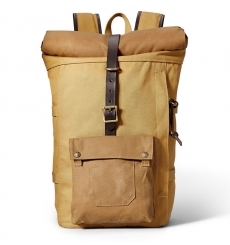 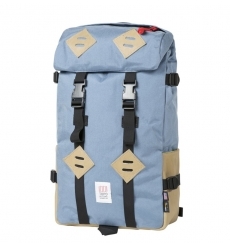 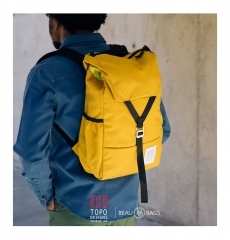 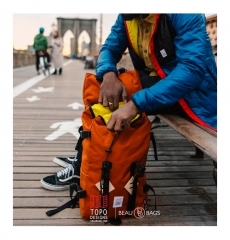 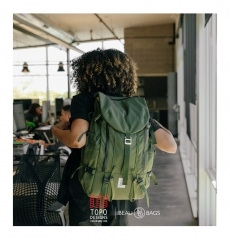 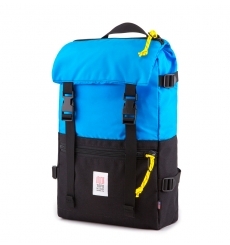 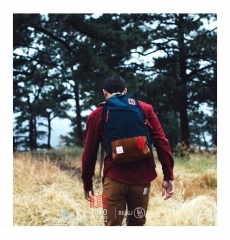 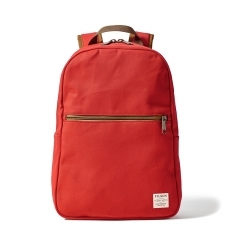 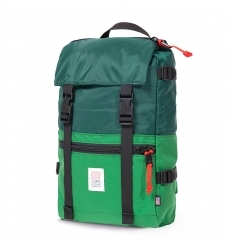 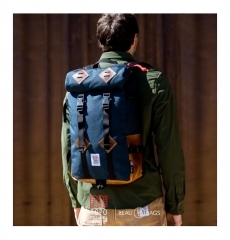 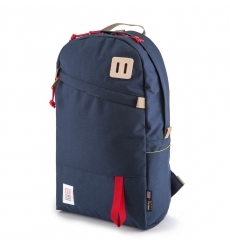 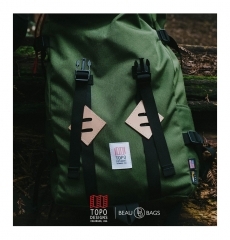 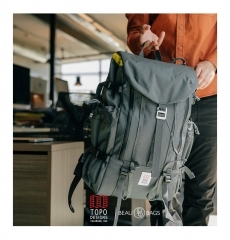 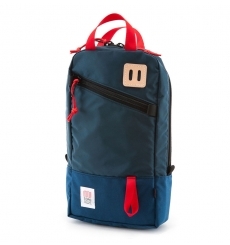 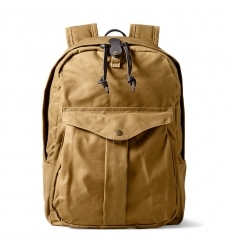 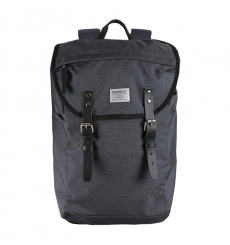 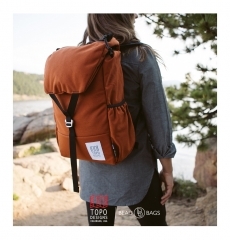 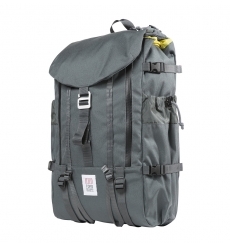 Buy online Women's Rucksacks & Backpacks at BeauBags.com: Extraordinary bags for an ordinary day. 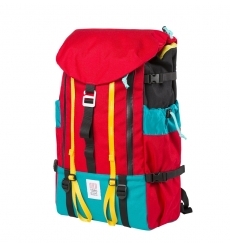 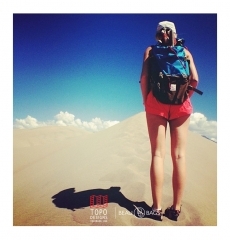 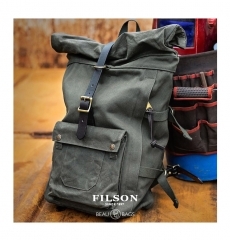 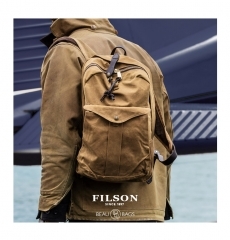 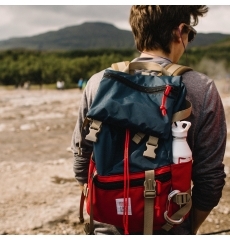 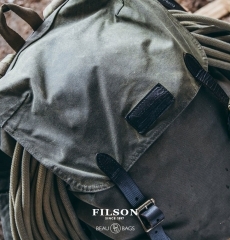 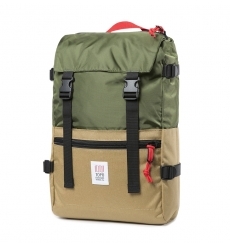 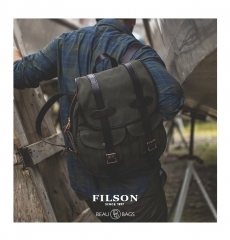 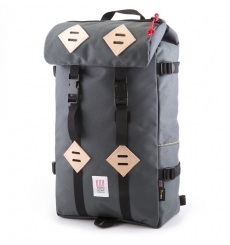 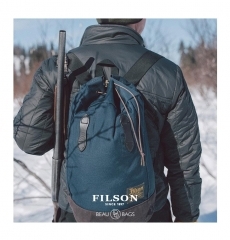 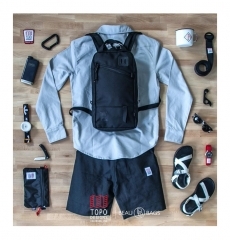 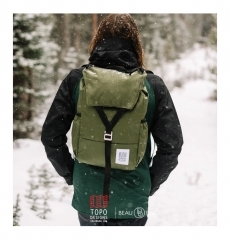 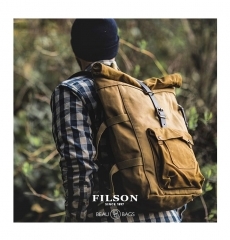 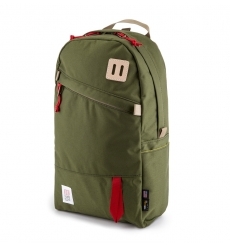 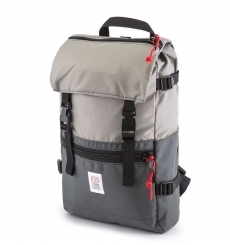 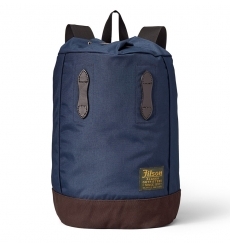 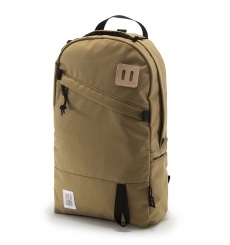 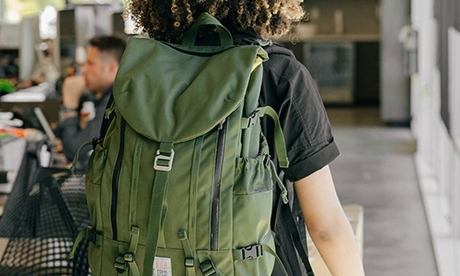 Looking for women's rucksacks & backpacks? 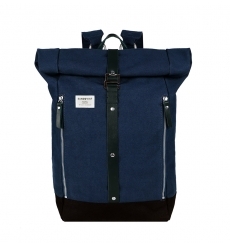 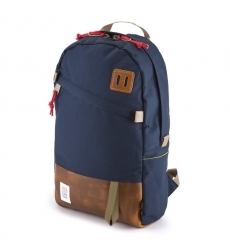 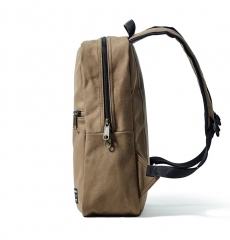 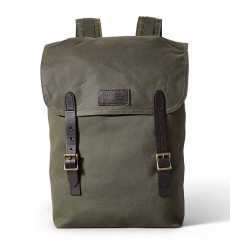 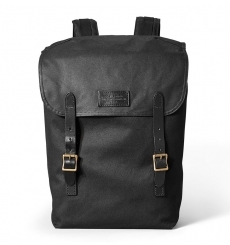 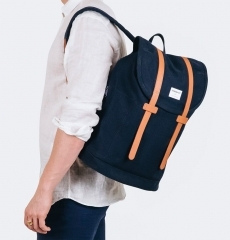 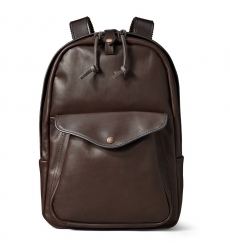 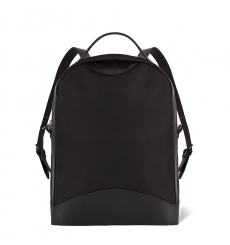 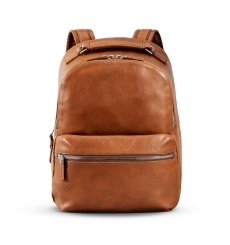 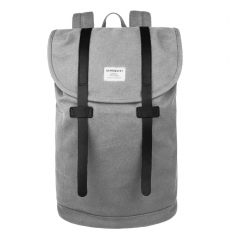 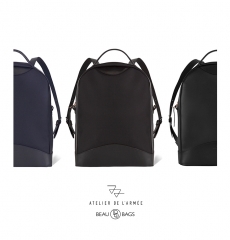 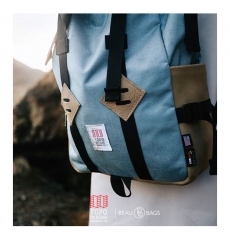 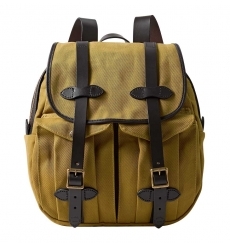 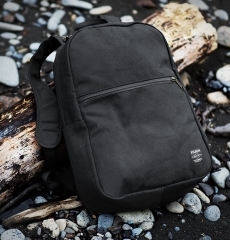 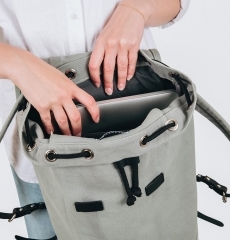 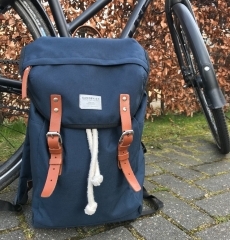 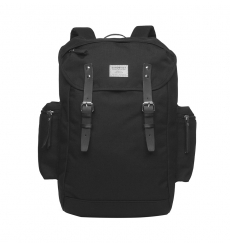 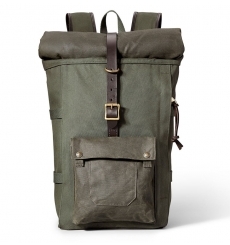 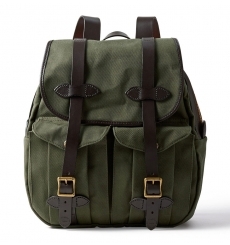 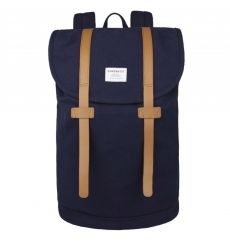 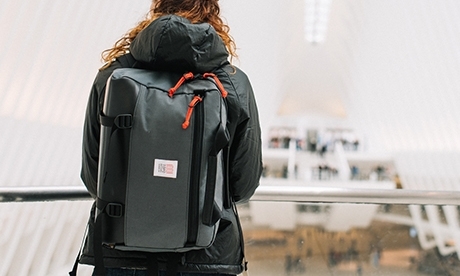 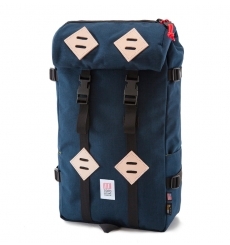 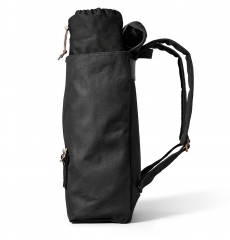 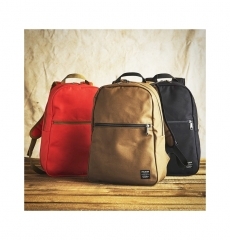 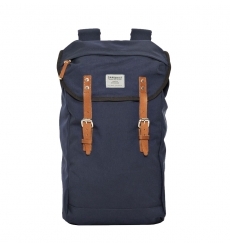 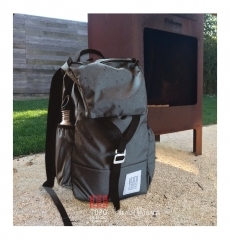 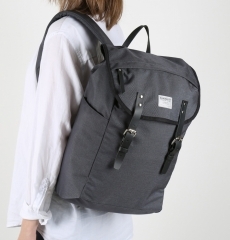 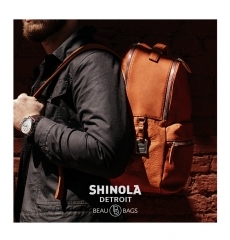 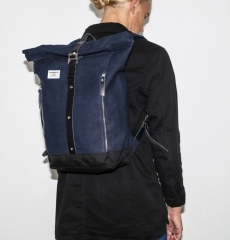 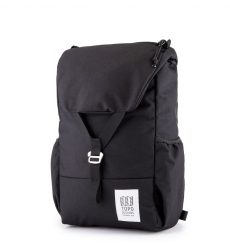 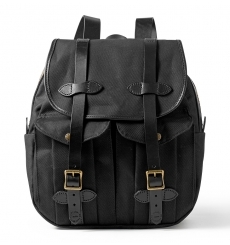 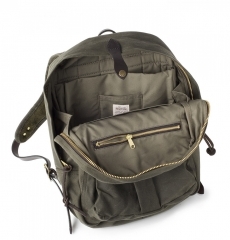 BeauBags have a beautiful collection of rucksacks for women. 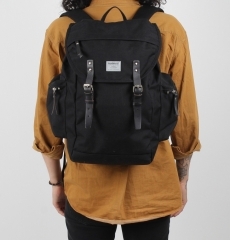 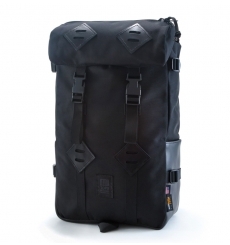 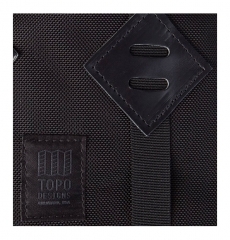 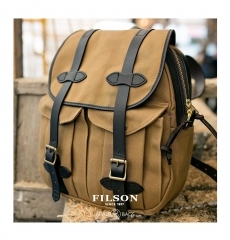 For all women backpack orders we have FREE shipping and return service in Europe.